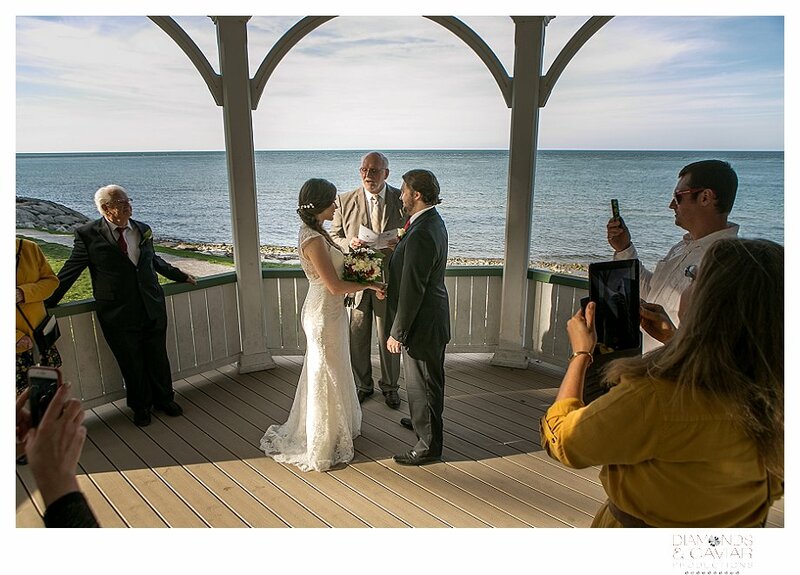 I had the pleasure of photographing the Niagara on the Lake wedding of Derek and Nuhket at the gazebo in Queens Royal Park, Niagara on the Lake. 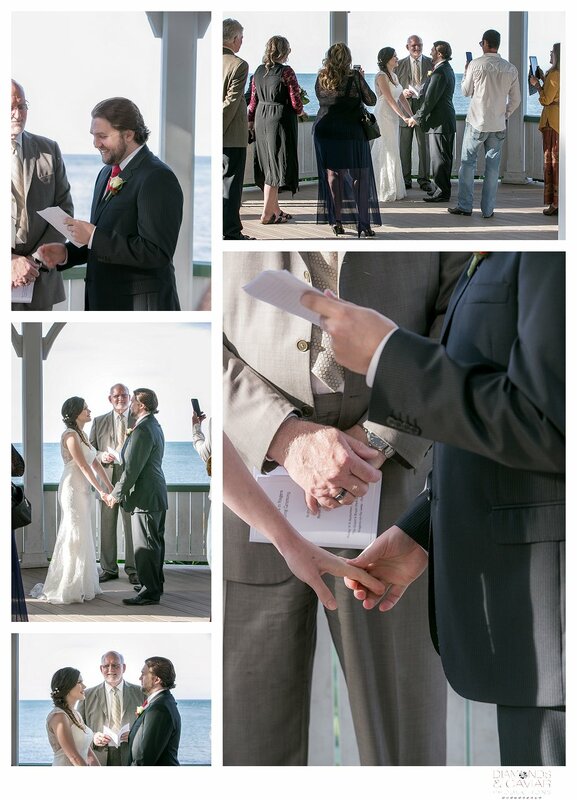 Their friends and family attended a beautiful evening ceremony (at 6:00 p.m.) to hear them exchange their written vows; it was so quiet you could hear the water hitting the shoreline, a rather rare occurrence in my experience when doing a Niagara on the Lake wedding, however I was very happy that we had a very peaceful wedding ceremony to celebrate. Afterwards, we gathered all that attended and did some fun groups and then I stole the bride and groom and we moved on to the Prince of Wales Hotel, where we continued capturing this great couple, whose pictures I’m sharing with you today. Enjoy!